Alpenrose Dairy in the Hayhurst neighborhood of southwest Portland in 1917. 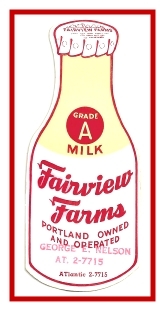 In the nineteenth century, the rolling hillsides of southwest Portland between Hillsdale and Beaverton were dotted with dairies largely operated by Swiss and Dutch immigrants. One of these pioneer dairymen was Florian Cadonau, who in 1891, owned a dairy farm near what is now Southwest Thirty-fifth and Vermont streets. He began delivering milk in three-gallon cans by horse drawn wagon to a restaurant in downtown Portland. Around the turn of the century, the dairy was relocated near Forty-fifth and Southwest Vermont streets. Florian’s son, Henry Cadonau, married Rosina Streiff, daughter of the Swiss consul in 1916. 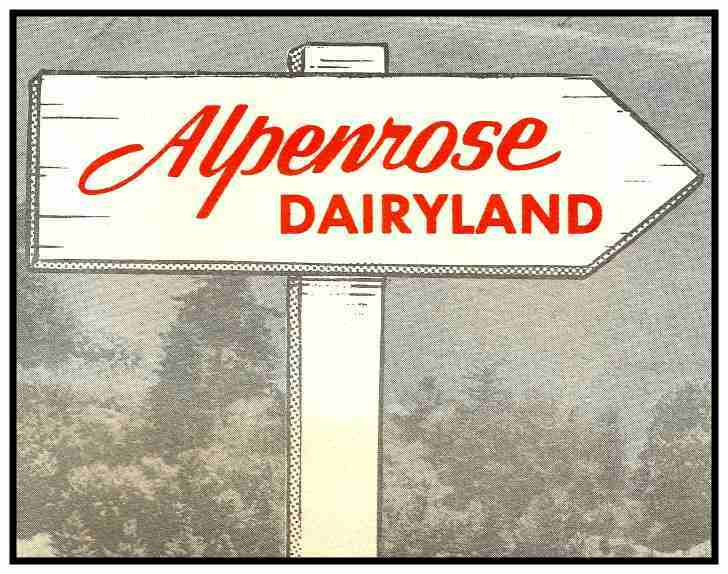 Rosina named the business Alpenrose Dairy, after Switzerland’s national mountain flower that bloomed in the Swiss Alps. In 1918, the Cadonau’s purchased a four-year-old Ford touring car and converted it into a delivery truck for the dairy’s growing list of customers. By 1922, Henry and Rosina had taken over full ownership of the business and the business began to grow and expand. Early view of the interior of the barn at Alpenrose Dairy. Deliveries expanded in 1930 and for the first time, help from outside the family was needed. 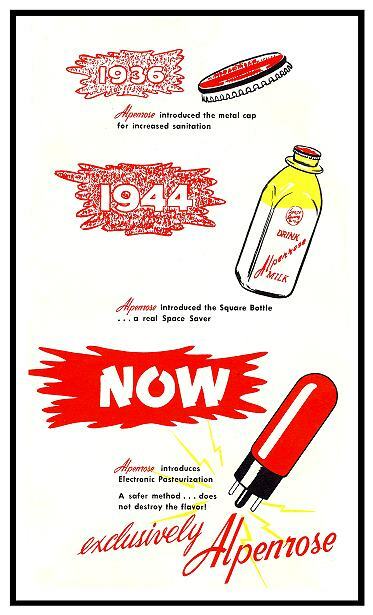 By 1951 there were sixty-four retail routes and by 1961, that number had doubled, not counting the dairy’s thirty-two wholesale routes. As fate would have it, a disastrous fire struck in 1943 almost completely destroying the facility. 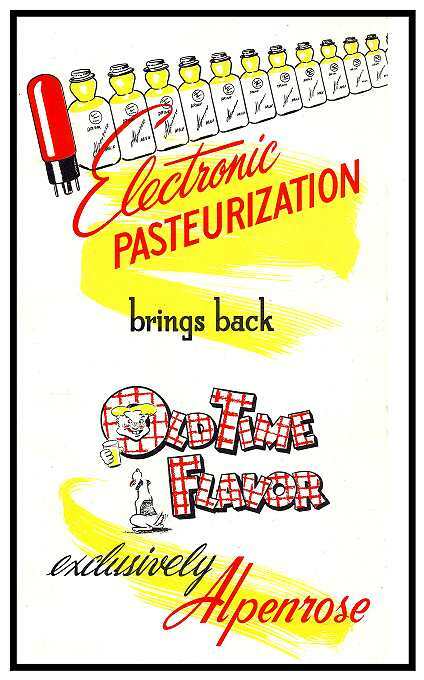 The following year, the family purchased Elco Dairy, the present 52-acre site of Alpenrose Dairy, shown on Portland maps as Alpenrose Park, which many Portland mapmakers will attest is a fitting description. 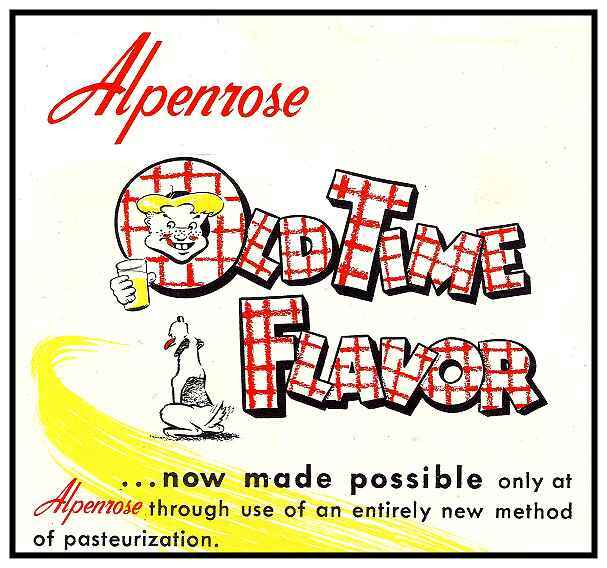 After all, Alpenrose dairy has become much more than a dairy. Over the years, Alpenrose has created facilities to accommodate a variety of public entertainment. One of them is Alpenrose Stadium, where baseball games have been played since 1956, including the girls Little League Softball World Series. Under the guidance of Henry Cadonau and his son Carl Cadonau Sr., Alpenrose Dairy, Inc. has evolved from a simple dairy into a family fun center. Not far from Alpenrose Stadium is Dairyville, a replica of a western frontier town. There, you’ll find dozens of false-front shops filled with treasured antiques, a doll museum, an old-fashioned ice cream parlor, a harness store, music shop and other reminders of simpler times. 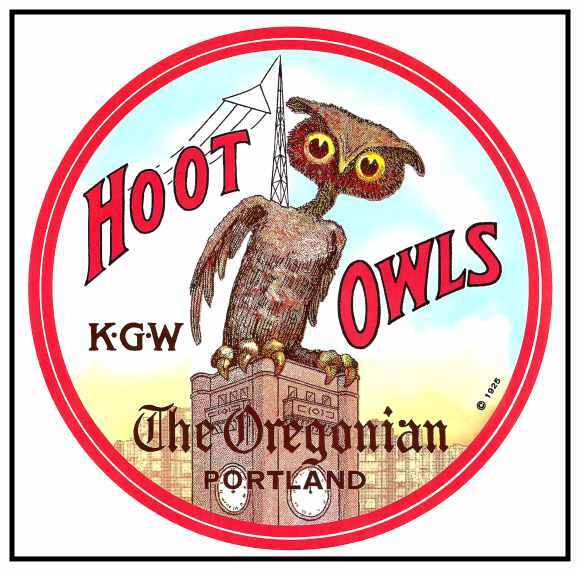 The 600-seat opera house contains a majestic 4,000 sq ft. Skinner pipe organ from the old Portland Civic Auditorium, and elsewhere is an impressive collection of antique music boxes, nickelodeons, victrolas, a calliope, and early electronic instruments. Behind Dairyville is one of the Northwest’s finest Quarter Midget Racing arenas, where drivers of all ages can refine their skills. Nearby is the Alpenrose Velodrome, a high-banked, Olympic-style bicycle racing track. The Velodrome is one of only 20 professional tracks in the US and has been host to both national and international events, like the EDS Cup and World Masters Games. In between professional events, the Velodrome hosts several Amateur Bicycle League championship meets. To celebrate Oregon’s Centennial in 1959, Alpenrose set up a Country Fair in downtown Portland’s Park Blocks with amusements and a frontier town. 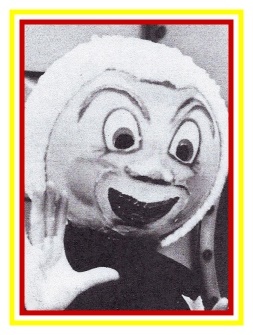 Rusty Nails, aka Jim Allen, at Alpenrose’s Storybook Lane, was the Clown in Residence. Alpenrose Dairy is the only remaining dairy in the hills above southwest Portland and it has a rich heritage in the Portland Community. Products currently produced by Alpenrose include milk, ice cream, eggs and various cultured dairy products. Five generations of the Cadonau family have been active in Alpenrose Dairy with current family members Carl Cadonau III and Tracy Cadonau working in the business. Seasonal events at Alpenrose include the Easter Egg Hunt, baseball, quarter midget races and bicycle racing. Admission is always free.